Soil water availability is a major constraint for crop growth throughout the world. Hydrotropism, the bending of roots in response to moisture gradients, enables plants to take better advantage of available soil water. 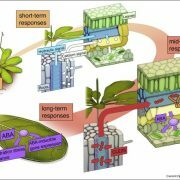 In contrast to gravitropism and phototropism which have been studied extensively, there are few studies on the mechanisms underlying hydrotropism, particularly at the molecular and genetic levels. 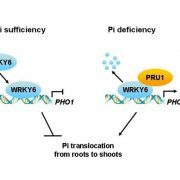 For example, only limited progress has been made in identifying mutants with altered hydrotropic behaviors. Miao et al. 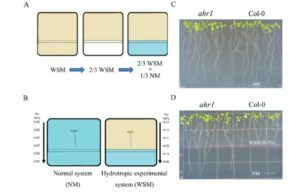 (10.1104/pp.17.01563) have adopted the strategy of studying Arabidopsis ecotypes harboring natural variation in hydrotropism as a means of gaining insight into hydrotropism at the mechanistic level. 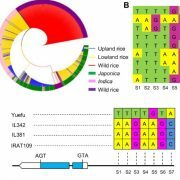 They examined hydrotropism in 31 Arabidopsis (Arabidopsis thaliana) ecotypes collected from different parts of the world. 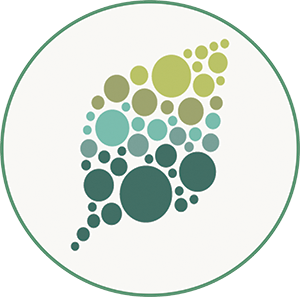 Each ecotype was grown along moisture gradients in a specially designed soil-simulation system. 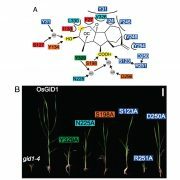 Comparative transcriptome profiling and physiological analyses were carried out on three selected ecotypes of different phenotypic strengths as well as in mutant lines with altered root hydrotropic responses. 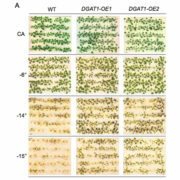 The authors show that H+ efflux, Ca2+ influx, redox homeostasis, epigenetic regulation, and phytohormone signaling may contribute to root hydrotropism. Among phytohormones, the role of brassinosteroids (BRs) was examined further. In the presence of an inhibitor of BR biosynthesis, the strong hydrotropic response observed in a strongly hydrotropic strain was reduced. 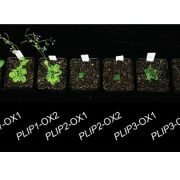 The root H+ efflux and primary root elongation were also inhibited when compared with an ecotype that showed a weak hydrotropic response. 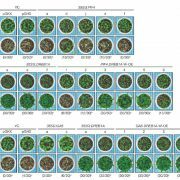 The BR-insensitive mutant bri1-5 displayed higher rates of root growth inhibition and root curvature on moisture gradients in vertical or oblique orientation as compared with wild-type. 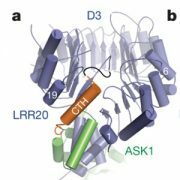 The authors also demonstrate that BRI1 (a BR receptor) interacts with AHA2 (a plasma membrane H+-ATPase) and that their expression patterns are highly coordinated. This synergistic action may underlie strong hydrotropic responses.